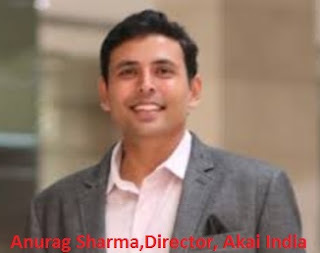 AKAI India is a leading Consumer Electronics company with widespread offerings in Television, Washing Machines, Air Conditioners, Air Purifiers, Home appliances and other Consumer durables. AKAI India is being operated by Hometech Digital Pvt Ltd which is a PARAS Group company. PARAS Group is a multi-business company with its operations in Retail, distribution of Consumer Electronics, Telecom, IT and non-banking financial services (NBFC). Living with the ideology of ‘Customer First,' AKAI has a lineage of more than eight decades and has managed to achieve a strong recall among the large consumer base. Present across various markets in India; the company plans to expand its footprint pan India and be one of the top 5 Consumer Electronics brands by 2020. AKAI has its origin in Japan and is now present worldwide.